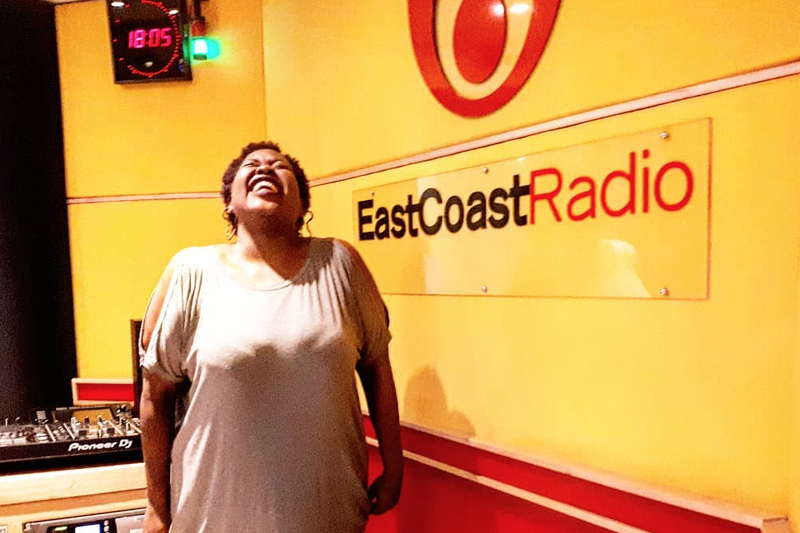 Thandolwethu felt that she was destined to be in radio from an early age, and it was one toy which made her feel this way. One of my fondest memories growing up is the time I got to spend with my friends and having to use my imagination. My favourite toy of all, which allowed me to be as adventurous as I wanted to, was a toy mic that I used to sing in front of the mirror with, and use as a reporter on the move. I think from a very young age, I was destined to be in entertainment, and I think it was that toy that led to me realising that entertainment and radio is where I need to be. I needed to have a mic because as Nas the rapper said: "All you need is one mic." Like Thandolwethu, you can help ensure that they too have a toy story to tell by donating a toy to this year's East Coast Radio Toy Story in partnership with Toys R Us & Babies R Us.